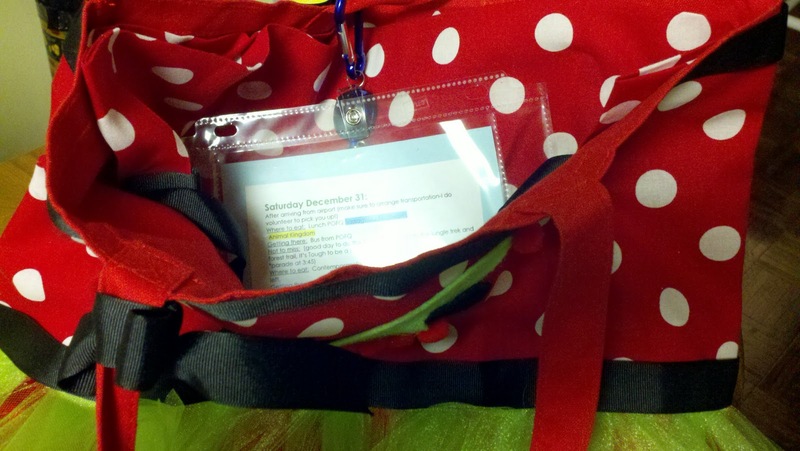 Disney Goddess: Putting the Puzzle Together: The Steps in Planning the Best Disney Vacation! 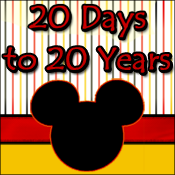 Planning a trip to Disney World, especially a FIRST trip, can seem like a daunting task. Where do you start? After it's all planned how do you stay on track? 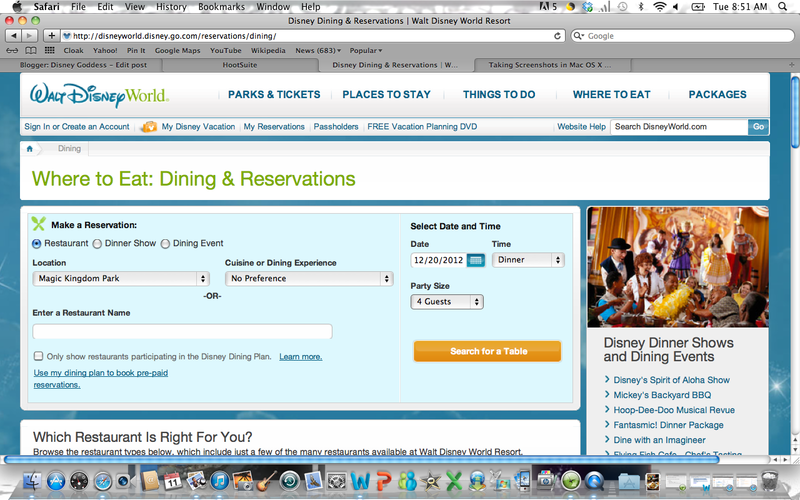 I will show you my method for planning the most magical vacation possible! I start by simply mapping out the days in Disney and then charting hours/extra magic hours/parade and fireworks times. 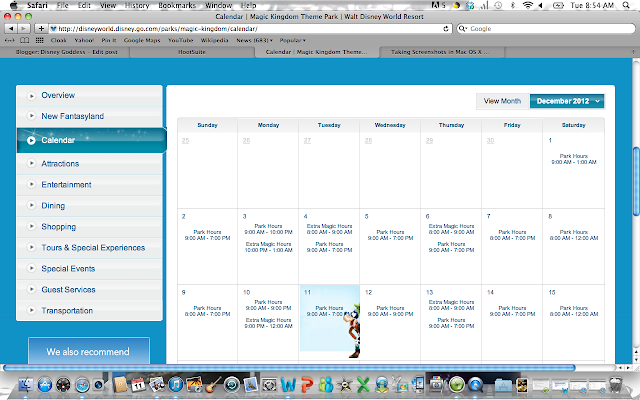 I use the calendar on the Disney World website. 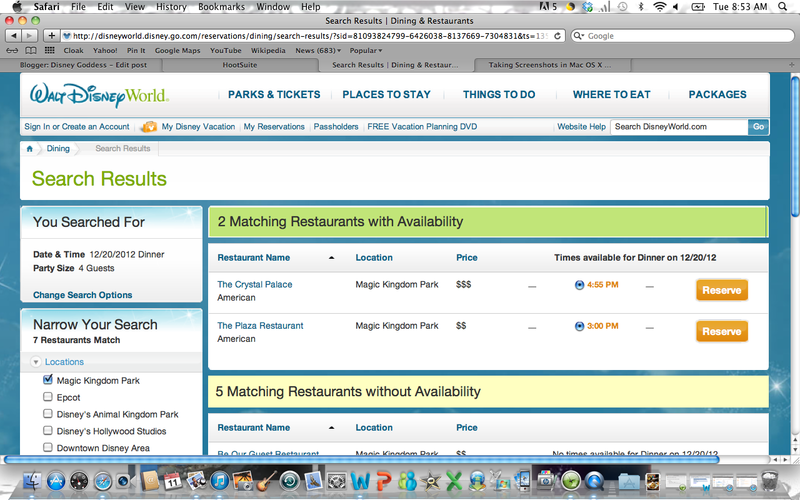 You can easily switch from Park to Park. 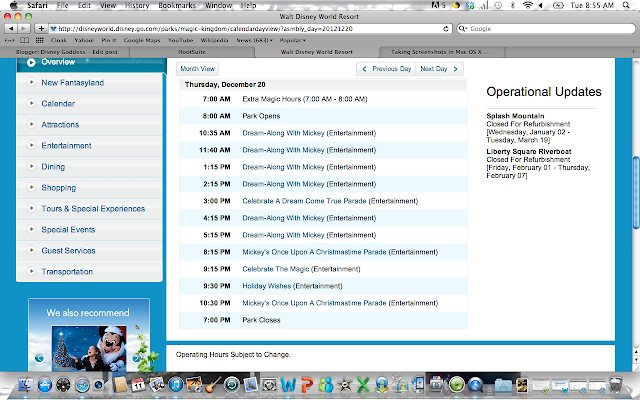 Click on the day you plan to visit and it will give you a breakdown of the schedule for the day. The next step consists of making sure each park has ample time on the agenda and that there is a bit of purposeful relaxation sprinkled throughout as well. Disney has wonderful pools and outdoor movies to fill all your down time! We don't want Disney guests tuckering themselves out too much! I decide which attractions are considered "not to be missed" and which restaurants sound the most delicious and make sure I have those things figured into the schedule. Sometimes I like to throw in an extra experience! When the plan is in place, I begin putting everything together in a small binder. I print out each days plan and paste it on a 4x6 index card. I make sure that the days date, dining reservations, attractions not to be missed, and transportation tips are all included and marked clearly. I color code the restaurants according to dining plan credit. I suggest not carrying the whole notebook into the park, but rather just the day's plan. 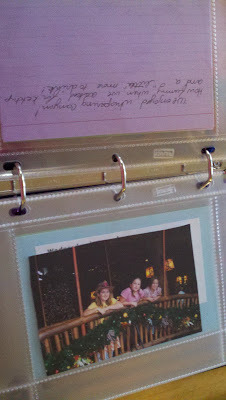 I put the index card into it's own 4x6 photo sleeve. 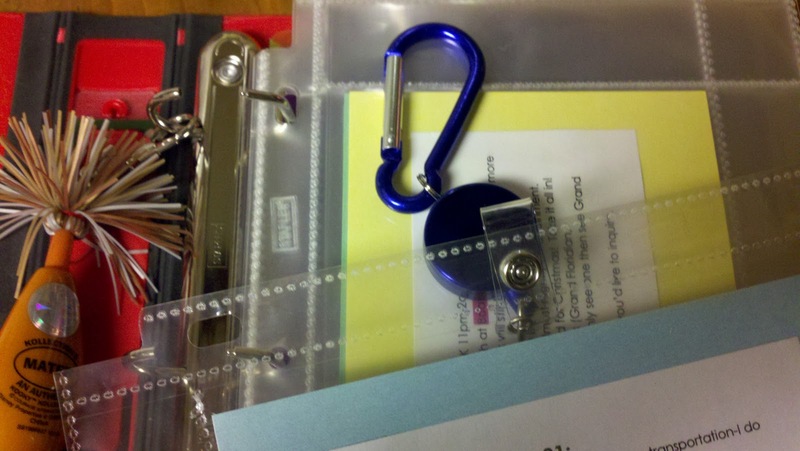 I like to use the kind already hole punched for the smaller binder. I found these in the "binder section" at Staples. This way you can use the photo sleeve to carry Key To The World Cards, Photopass cards, FastPasses, etc. You can add more photo sleeves for actual photos after the trip! These I.D. holder reels are perfect for attaching to the holes of the photo sleeves and then clipping to the inside of whatever bag you are taking into the parks. I picked these up at Staples. Before the trip, I leave the I.D. holder clipped to one of the binder rings along with a Disney themed Kooky pen. At the end of the day, I use the back of the card to jot down a few things I especially don't want to forget. This helps when you try to make a scrapbook after you are back home. The notebook is handy when you are vacationing, and a start to memory recording after you are back home! Capture and print your memories to keep forever! L.O.V.E the idea for the binder cards! Seriously! So creative and something I probably wouldn't have thought of! Thanks so much! I find that they really help keep us on track! My pleasure! Thanks for stopping by! I'd love to hear how magical your trip is! Just got all the supplies to do this! Thanks for the tips! Want to have fun and get paid for it? playing casino games has become even more fun Come to us and have fun getting money for it.